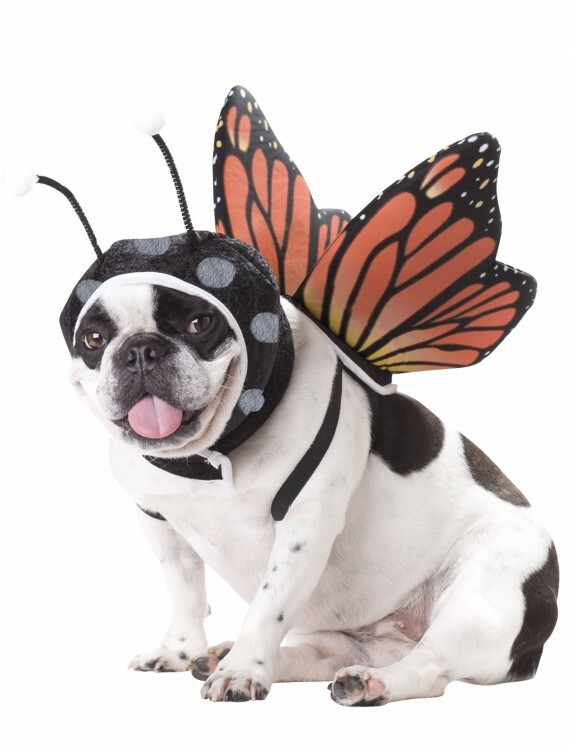 This pet butterfly costume comes with some wings that make your puppy look pretty cute, but they probably won’t make him fly. If dogs were meant to fly, they’d have wings. 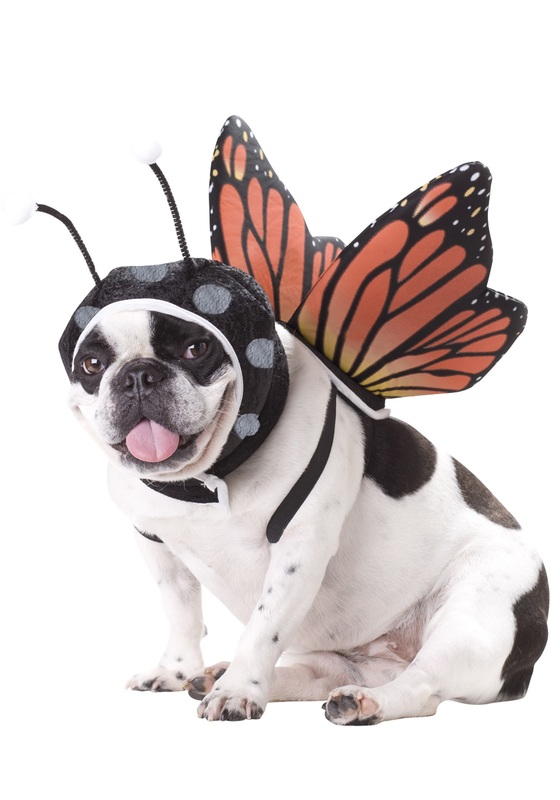 Categories: Animal Costumes, Butterfly Costumes, Fairy Costumes, Fairytale Costumes, Halloween Accessories, Pet Costumes, Theme Costumes. You know what your dog is dreaming about when his leg is twitching? It’s not chasing rabbits or running wild across the neighborhood. He’s dreaming of being a butterfly, flying through the air. Imagine his surprise when you get him a costume that lets him live out his dream. Pet Butterfly Costume Buy with Free Shipping & Fast Delivery in USA, UK & Canada | Order Now & Get Express Shipping To Your Country Before Halloween (31 October 2017)!